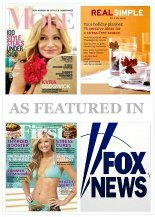 The FoxNews Morning Show spotlights anti-aging skin care recipes from the new do-it-yourself book available now on Amazon.com, Naturally Skinsational Rejuvenating Skin Care Recipes. Kim Carrigan of the Morning News FOXNEWS25 Team confirms that, "We all want great looking skin, but in this economy, we need to find something great on a budget." 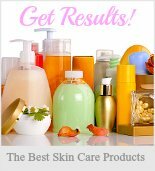 In a new book, "Naturally Skinsational Rejuvenating Skin Care Recipes," you'll find great do-it-yourself organic skincare products and treatment formulas that you can make right in your kitchen for only a few dollars. 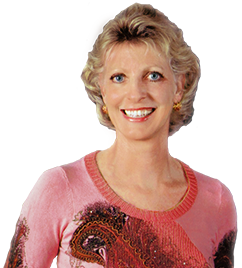 Author Sue Dolan recently joined the FOX25 Morning News to demonstrate just how quick and easy it is to make your own powerful facial rejuvenating treatments. 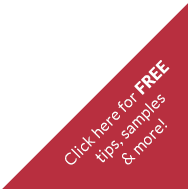 "Not to mention that you'll save tons of money on over-the-counter facial organic skincare products while giving your skin the most potent natural anti-aging treatments possible. All for just a few pennies and combining a few natural ingredients with powerful rejuvenating properties!" reports Newscaster Kim Carrigan. Why not get Naturally Skinsational today? "Quite possibly the most important book on the subject, Naturally Skinsational: Rejuvenating Skin Care Recipes by skincare expert Sue Dolan, provides readers a comprehensive and holistic approach to the maintenance of the body’s largest organ. That’s right, skin." This do-it-yourself book is jammed- packed with rejuvenating skin care recipes and a plethora of valuable "skinsational" natural skin care tips. ". . . a veritable bible to keeping one’s skin as fit and beautiful as possible. Defy nature, by using it!" Start cooking up your own organic skincare products and rejuvenating facial treatments to rediscover your youthful, radiant, glowingly healthy skin once again! 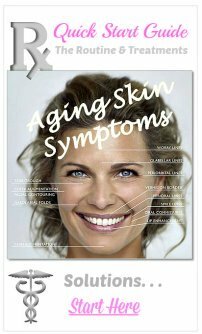 There is a wealth of very potent natural skin care ingredients used to address a wide range of aging skin symptoms. and for those occasional "lazy", just-do-it-for-me days. . .